Hello folks, the summer have begun none too soon. The cool weather of the past few months has given way to the rising summer heat. I am sure your woolens are tucked away and you are making full use of the light cottons and sipping on ice tea, slurping on ice cream. To get your mind of the searing heat and other bothering news, we have a treat for you. A compilation of Barcelona top 5 players according to me. This is a subjective list with everyone having their own choices etc. So my dears don’t get all hot and bothered as we list out the details of our choices. Does Ronaldinho figure in your list? 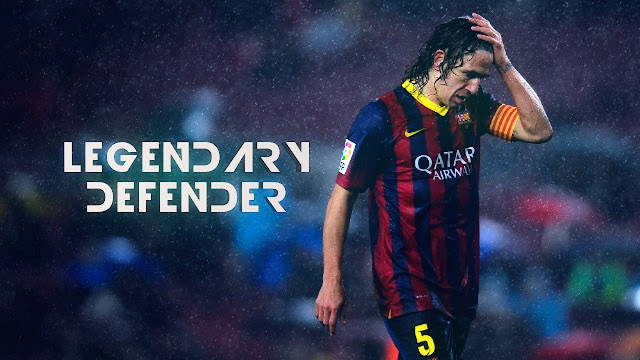 Carlos Puyol – ‘Puyi” as he was known to colleagues and friends retired in 2013-14 season. But by then he had put his name on the marquee. From playing back due to his talent, he moved up to centre half where he excelled. His first major trophy was achieved in 2004-05. His determination and strength has cemented his position in the hearts of fans and football lovers world over. 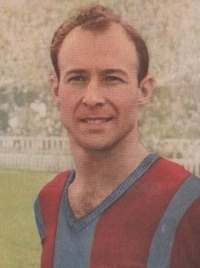 Cesar Rodriguez Alvarez – The broad built former soldier was built like a battering ram and scored 192 goals in 287 appearances for Barcelona. He was a master like no other and devastated centre backs a plenty. Are you aware of this great? Please do let us know. Laszlo Kubala – The Hungarian refugee did not allow the war to make him into a victim. The attacking midfielder combined the style of a ballerina with the shoulders of a bricklayer. 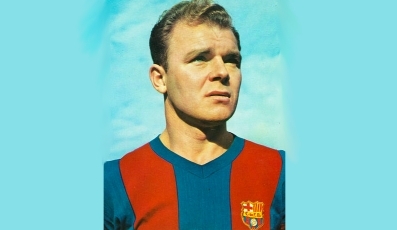 He is the player who perfected “folha seca” (dry leaf) free-kick technique. Johann Cryuff – As good looking as he was, he packed in quite a punch. 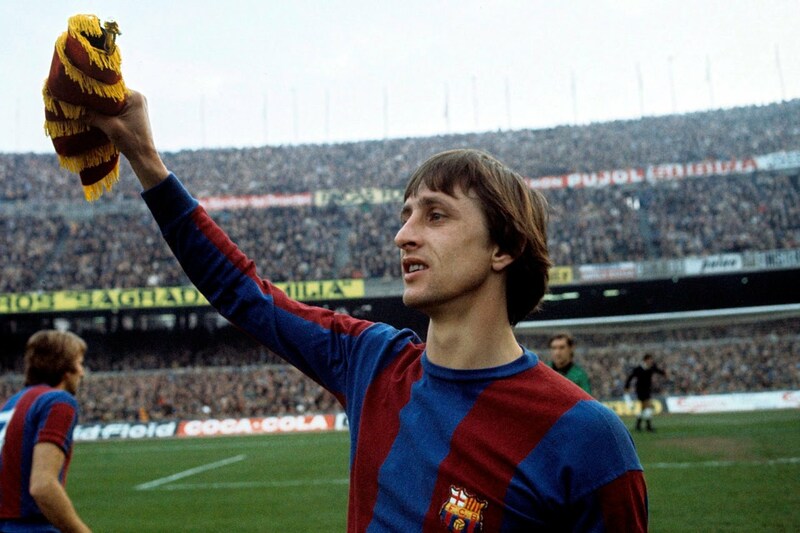 The year of 1975, he led Barcelona F C to a 5-0 win at the Santiago Bernabeu, this was their biggest win there. Romario – Last but not the least is the Brazilian wunderkind. His talent resulted in 34 goals in 46 appearances for Barca. His moves and turns made him a star for the team Barcelona. So just visit our online store goalsquad.com to shop your favourite legends of your favourite football club Barcelona in India with variety of deals & offers.